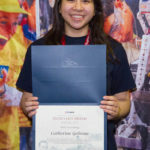 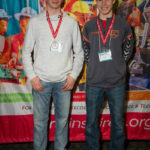 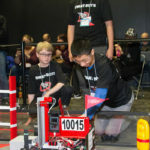 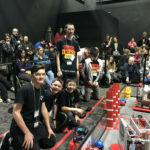 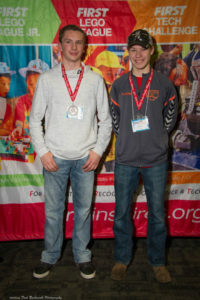 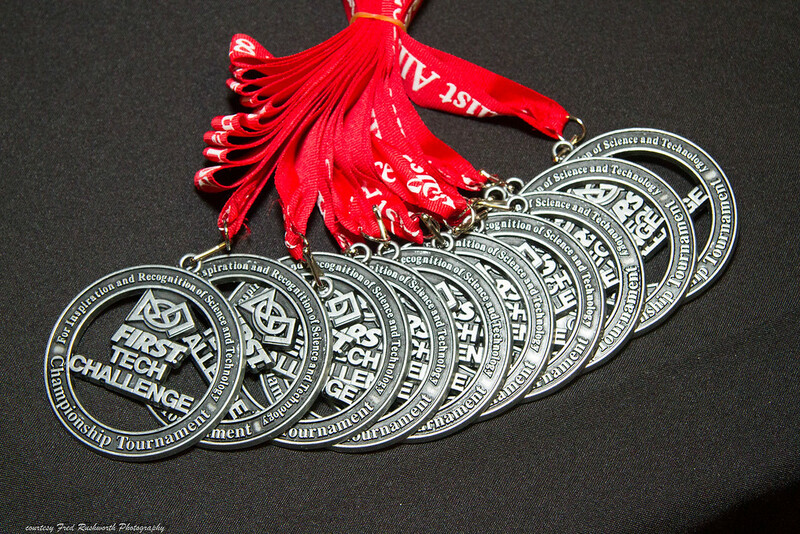 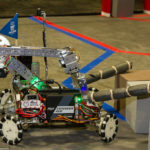 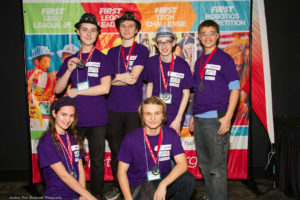 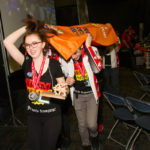 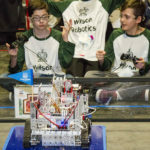 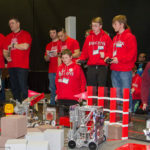 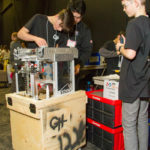 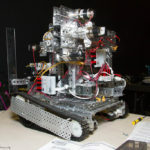 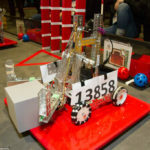 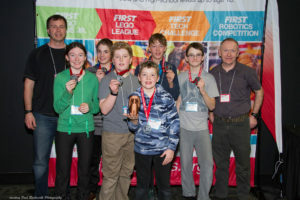 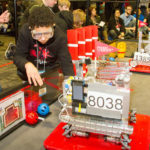 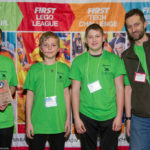 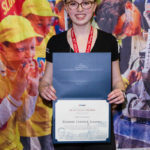 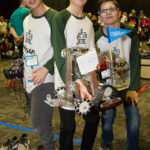 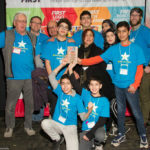 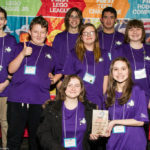 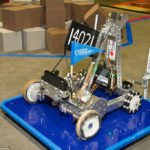 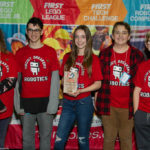 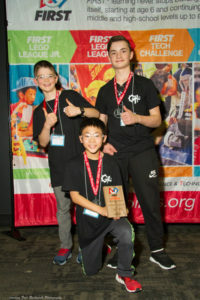 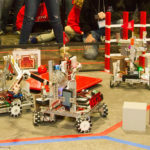 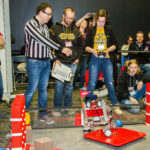 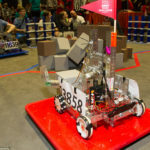 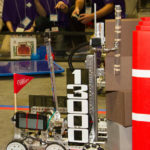 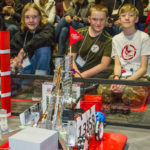 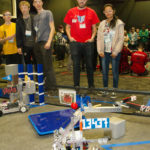 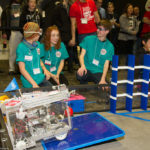 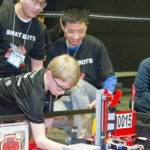 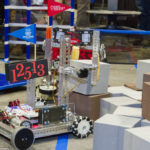 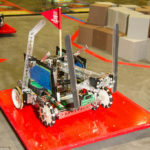 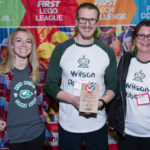 The third level of FIRST® programs is called the FIRST Tech Challenge(FTC). 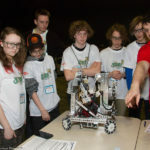 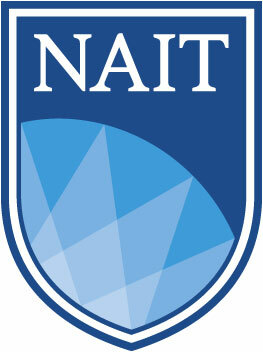 It is a program for students from grades 7 to 12. 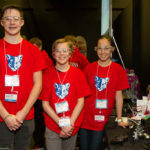 It teaches students team work, design, building, and programming in one intense collaboration package. 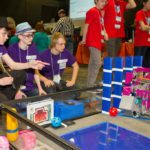 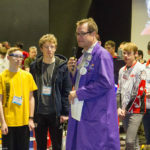 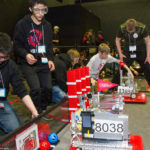 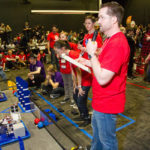 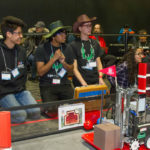 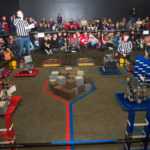 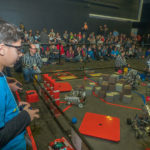 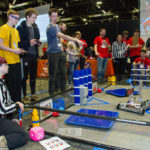 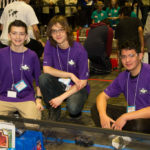 250+ students gathered for this exciting FTC event at Telus World of Science in Edmonton. 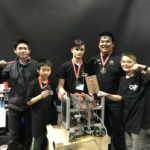 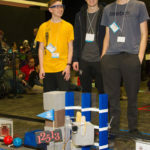 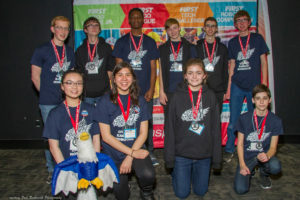 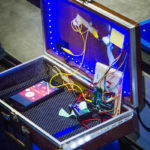 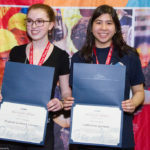 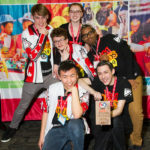 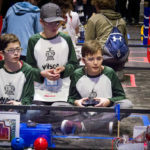 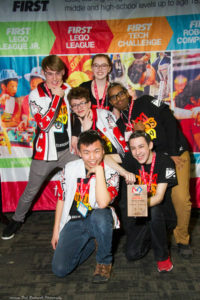 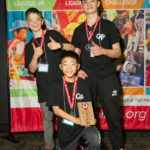 Teams Cyber Eagles from Strathcona Christian Academy, Sherwood Park, Helios from École Maurice-Lavallée, Edmonton and OLS from Our Lady of the Snows Catholic Academy, Canmore were the top contenders for that weekend! 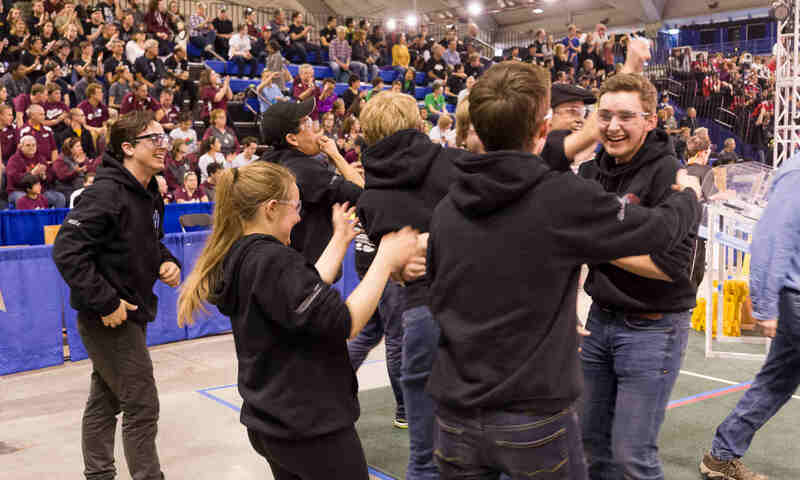 Congratulations to this alliance! 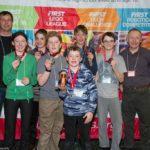 Click here for a full listing of participants, their competition rankings, and complete listing of awards. 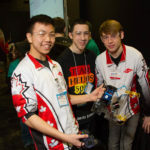 You can also check out Global News coverage of the event by clicking here. 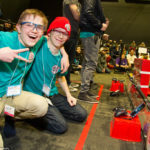 Thank you to everyone who came out to enjoy this spectacular event, and special thanks to our sponsors and volunteers, whom without your generous contributions, events like this would not be possible!